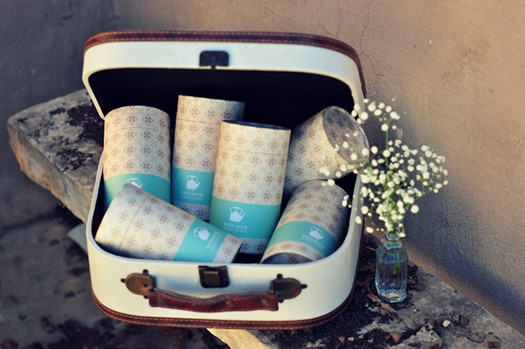 “Fall in love again with the ancient tea ritual and embrace local flavours with traditional blends infused by Tettiera™”. Tea has an aura of well-being. An indulgent beverage that makes you stop and unwind to reconnect with your soul and the earthy environment around you. Tea has a calming yet refreshing effect on the mind, body and soul, with many astringent and bitter sweet flavours. Tea encourages reflection and self-love. It energizes by pressing the pause button whilst coffee is the elixir of efficiency and over stimulation. The art of brewing allows us to make the most from the goodness of local shrubs, seeds and herbs to add a local Maltese flavour to the tea leaves. True tea lovers appreciate the unique love affair one can hold for a good steamy cup of tea poured into an elegant porcelain served with one’s favourite tea biscuits and savoury bites. 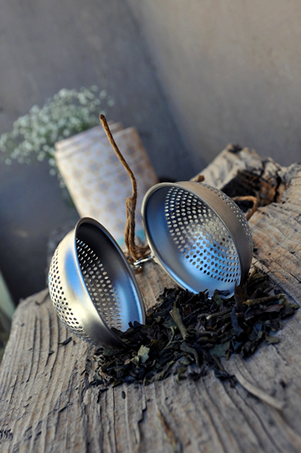 All the props and accessories such as teapots, infusers, trays and spoons will make it a special cup every time. Tea time is best shared with friends as the appetite and the delight of the tea ritual itself will provoke conversation. In today’s fast lifestyle, the tea ritual will make you pause to refresh and re boost your soul. Stephanie Borg is a self-taught artist and graphic designer from Malta. 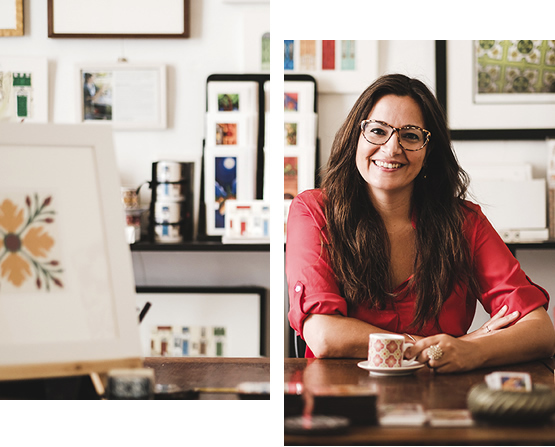 Her professional practice as a graphic designer for about 20 years, both in her native Malta and overseas, has enabled her natural sensitivity to and professional handling of colour and line to mature artistically. She describes her work as a vibrant exploration of colour with attention to minute detail.